The CDC declared it eliminated measles from the United States 19 years ago, thanks to widespread vaccine use. But now, measles is making a comeback in a time when many practicing primary care physicians and pediatricians have not seen the disease firsthand. As of February 2019, nine states have reported cases of measles in 2019 (CDC), which includes four current outbreaks. Washington is under a state of emergency for an outbreak with 38 cases, and the number continues to grow. New York has seen 200 cases across a handful of counties. 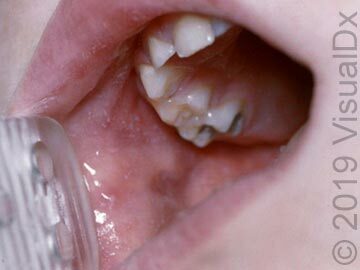 The concern with measles is that it travels through the air and is highly contagious. 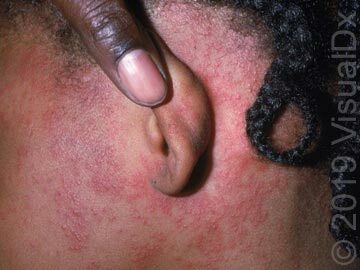 The telltale rash usually doesn’t develop until 4 days after infection, so people unknowingly spread the infection to others before realizing they have measles. Children in Washington with confirmed measles have visited 56 public places in Washington and Oregon (including 2 daycare centers, 11 healthcare centers, 12 schools, the Portland airport, and a Portland Trailblazers game). Officials believe that because of this mass exposure, the number of measles cases will increase. 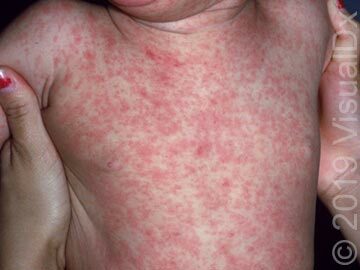 Measles – What should you look for? Measles can be prevented with the MMR vaccine, and doctors across the country encourage everyone who can to get the vaccine. The CDC says two doses of the MMR vaccine are about 97% effective at preventing measles; one dose is about 93% effective. You can learn more from public health resources including CDC, Mayo Clinic, and your state health department.